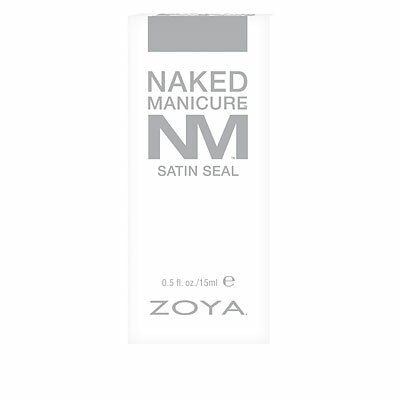 The Naked Manicure Satin Seal Top Coat is a ground-breaking formula providing the closest to natural nail finish possible. 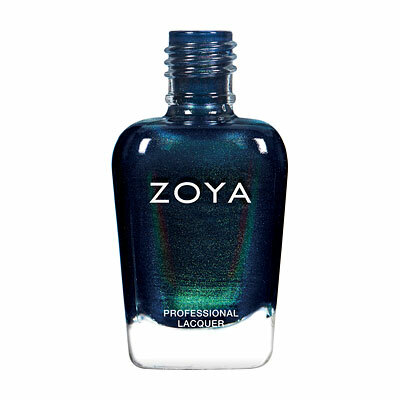 This unique bi-phasal product optically blurs imperfections, blends pigments, levels the nail plate and locks all layers of the manicure with a long wearing satin seal. 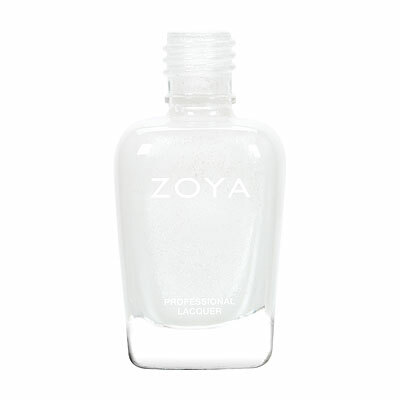 Contains UV filters to prevent yellowing and to shield from free radicals. 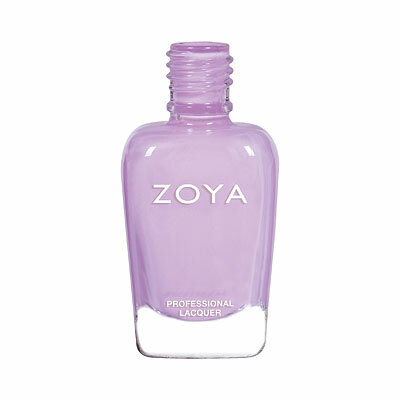 *Activate bi-phasal formula by rolling gently between hand for twenty seconds prior to use. 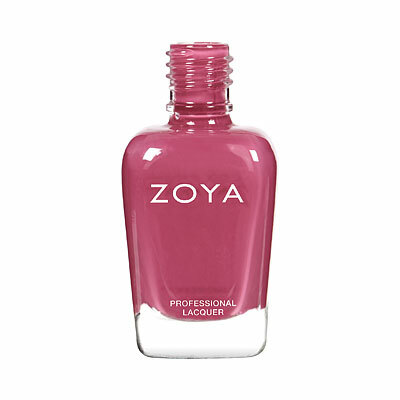 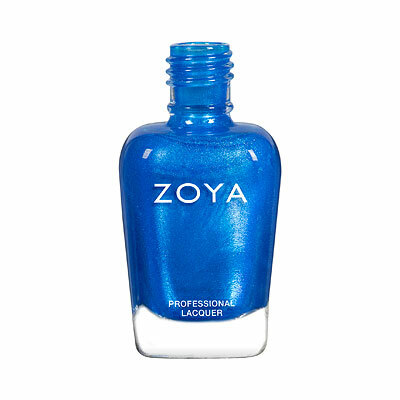 Compatible with ZOYA Fast Drops.